freestyle mx, dirtbike movies, enduro and offorad motox video clips. Jumping and stunting - Free as a bird. Freestyle mx has a huge following. The thrills from the fans watching these amazing stunts does take your breath away. You could try and compare MX vs FMX, but it’s difficult. They are both such separate ways of riding, but equally as fun. 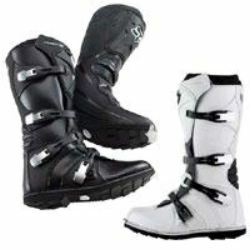 Whatever your riding, get geared properly from your motocross helmets to your mx boots. Even dirt bikes can catch the unwary rider out; and this durable apparel will stop severe injury. The FMX revolution has begun fmx records are being broken all the time. 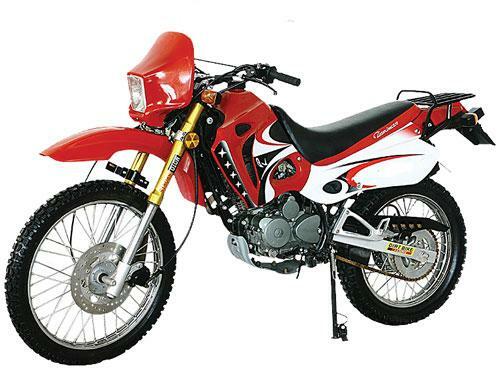 The transworld mx site and motocross motorcycles are now increasingly popular. You might be considering a motocross track layout (with lots of jumps) for your backyard or a monster pit bike for yourself? - if you do play it safe. No time for nerves or hindsight, check out the motocross track action on these fmx videos – they might give you some ideas? We don’t think they use aviation fuel for dirtbikes but they certainly go as high as some flying machines! Take a look at our free dirt bike videos below, and see which is the best FMX movie you like. We looked at 100 dirtbike films of freestyle mx and chose our fav's; with this small dirt bike selection. Mention freestyle mx and watch the eyes of the believers light up and the conversation start. There are stories to tell, sights to describe and a new feature on some rider's bike that will allow an even more incredible performance than anything seen to date. Fans encourage their friends and family to attend events, watch videos or play video games to get a feeling for the action and the thrill delivered by all extreme sports. The talk covers more than just gear, decals, and how high bikes fly. Sometimes they talk about FMX riders. One name mentioned on a regular basis belongs to Levi Sherwood. Filling in on the 2009 Red Bull X-Fighters freestyle mx event in Mexico City back in 2009 for Jeremy Stenberg, the unfamiliar 17-year-old brought a performance of monster backflip combos and flexibility with defying gravity moves. The rookie's mind was on doing as well as possible. He did that, winning the event and beating out other names like Andre Villa and Mat Rebeaud. Taking silver in freestyle mx in 2010 as Travis Pastrana took gold, he got another career boost, winning rookie of the Year at the 2010 TransWorld Motocross Awards. Looking forward to great things at X games 17, his career was put on hold with a crash during practice at Nitro in Las Vegas. He lacerated his liver, banged the kidney, bruised a lung, fractured some vertebrae in his back and broke two bones in the left wrist. He is unsure what happened to cause his KTM to go to and stick in neutral on the ramp-to-ramp setup. 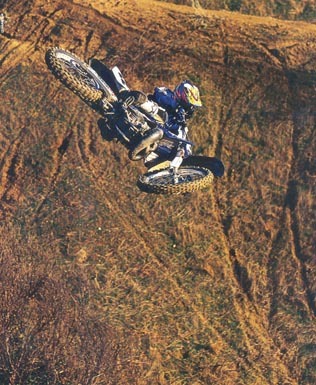 Not everyone thinks fast, but he did at the right time, hit the eject button and is recuperating from his injuries. Heartbroken for missing the action for now; young enough to pick up the pieces and go on. Never try and go beyond your abilities as a rider, you will get hurt – even the pro’s do. Keep it fun however, buy some dirt bike decals, modify your bike and your gear. Build some simple ramps and jumps – ones you can really achieve – draw up some mx templates of the ramp sizes, and then sleep on it. If they’re not too ambitious – go for it! An FMX revolution is slowly taking over, so grab your dirtbikes and lets ride.